Reports have drifted to my ears that the Salt River is a toxic hole that occasionally is stocked to please local Phoenix fisherman. In my opinion these rumors have always seemed a little harsh and I decided to always wait to pass judgment until I could form my own thoughts. After fishing today, I can appreciate what others have reported. The Salt River is not the finest river in the West. 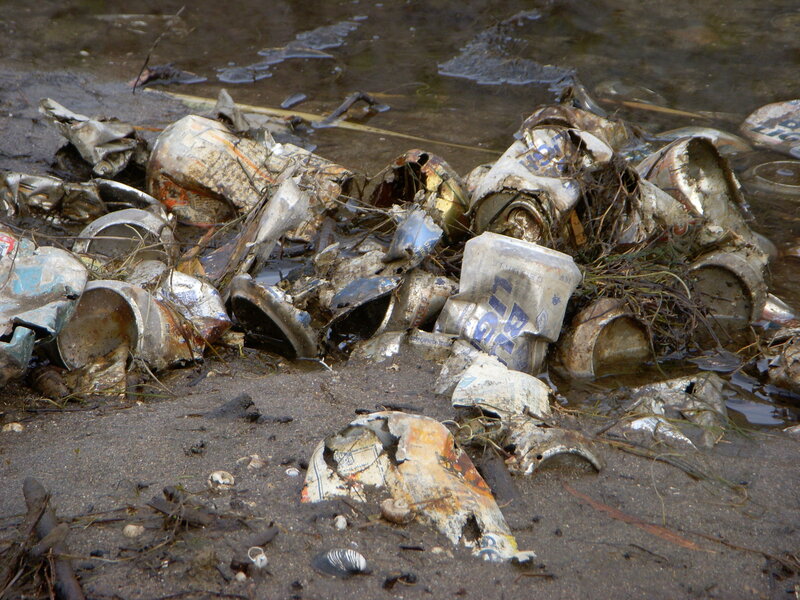 I was amazed by all the garbage and trash littered on the banks. People say that the River is “mobile spring break party” once the temperature heat up and the tubes hit the water, and I can see from the evidence that this is correct. I was disappointed to say the least. I saw several fish rising later in the day to a Blue Wing Olive hatch, but was unsuccessful in hooking a single fish for the few hours I was there. Not the best experience I have ever had. There were several positive things that I did appreciate about the day. Number one, I did not have to wake up at 3:30 to drive two and a half hours to fish. Number two, I did not freeze my hands off. Typically on the Rim or in Sedona at this time of year, you would have found me huddled in my truck at daylight attempting to tie a fly to tippet with frozen fingers. Number three, because the fishing was subpar, I was able to scout and look at several different areas that I could possibly fish in the future. Number four, I met a really friendly and pleasant fly fisherman on the river who was fishing with his girlfriend(?). 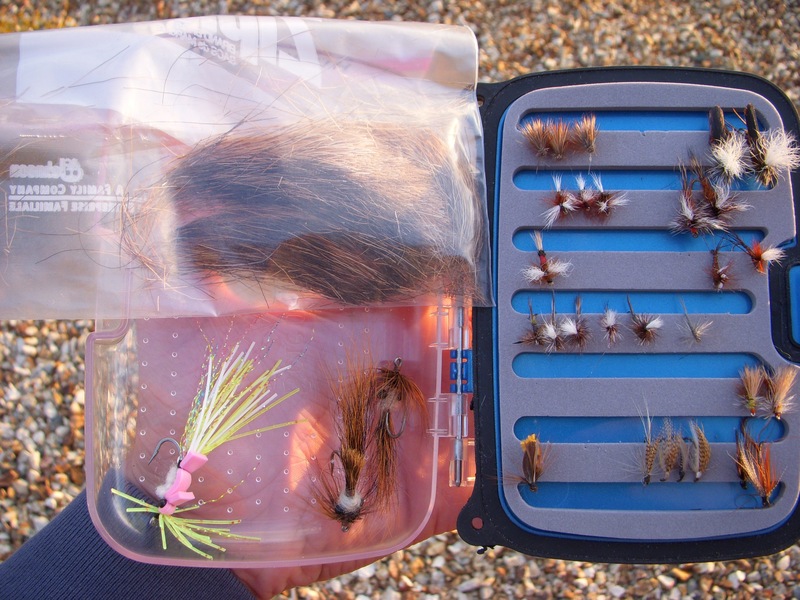 Pete stopped by and gave me several different flies to try as well as a bag of elk hair to tie up some different flies in the future. We talked extensively about tying and he invited me to come to a Arizona Fly-casters meeting and tie with some different members. Always nice to meet good people. 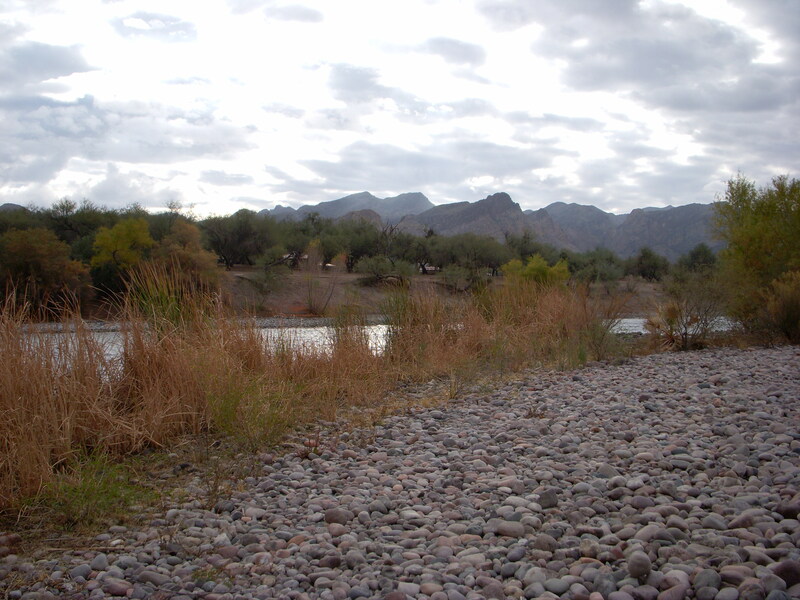 Final Analysis on the Salt River… I hate getting skunked. 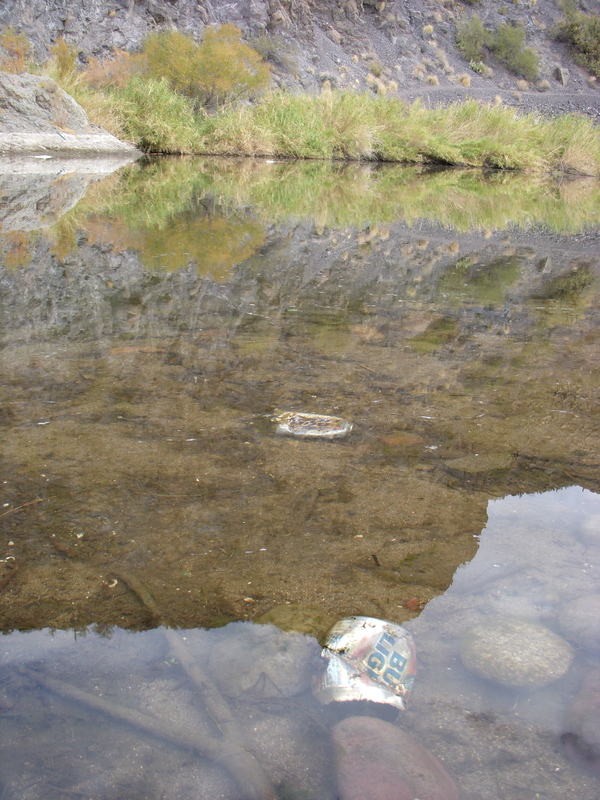 I’m pretty upset with the River and with all the people who leave their garbage everywhere. I was not thrilled, but due to it’s relative closeness and a feeling that I must go back and redeem myself, I will definitely fish the Salt again. « Last Rim trip of the year?